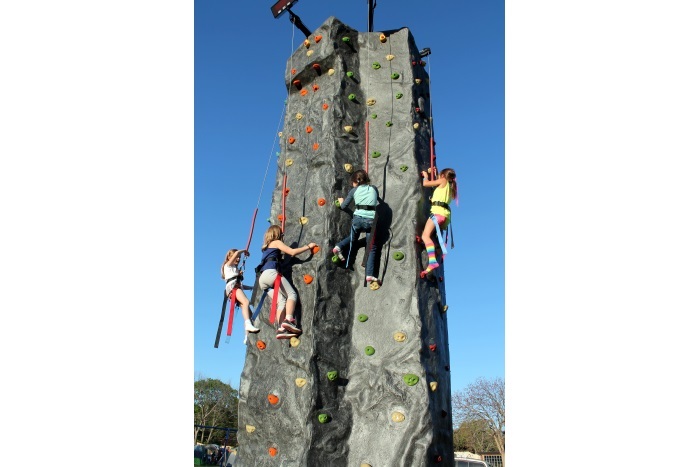 Towering 24 feet above the ground, our 4 LANE portable rock climbing wall makes a great interactive centerpiece for any occasion. Make this the centerpiece of your event! 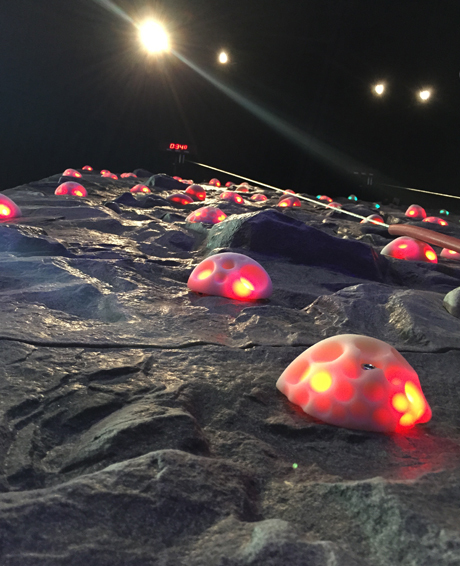 With bright flashing LED lights on every handhold, this rock wall will definitely make a splash. 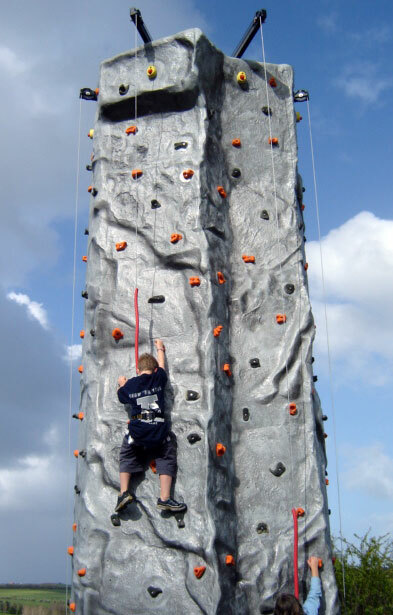 With our instructors’ guidance, the only prerequisite for getting to the top is the desire to have fun. 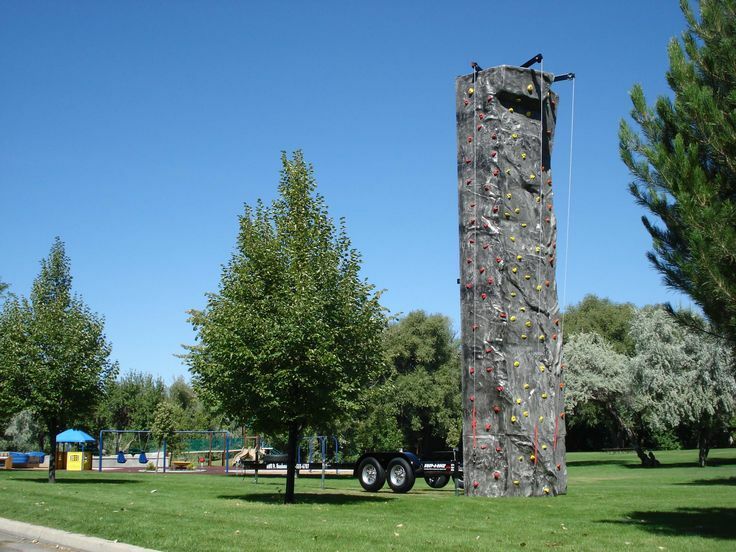 The rock climbing wall is suitable for all ages and includes 4 routes for beginner and experienced rock climbers. It is a genuine challenge, definitely exciting, and a safe way to achieve the peak experience that all climber’s seek. 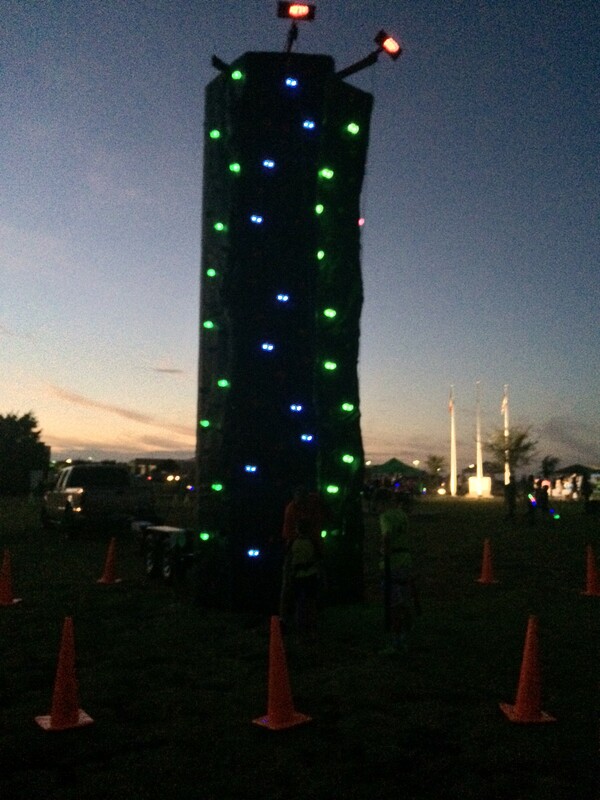 Includes: 2 timers that will track how fast you get to the top and two staff to harness and supervise your climb. 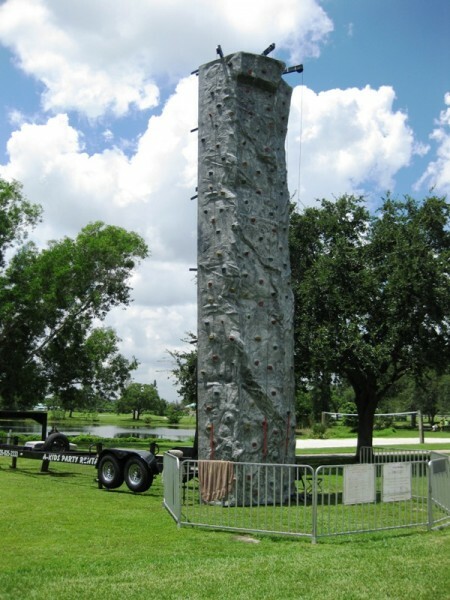 From corporate events, to private birthday parties, our mobile rock climbing wall rental is always a hit!